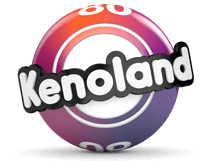 Pick your numbers and wait to see how many you match in the Keno draw. There are 80 numbers available, from which 20 will be drawn. 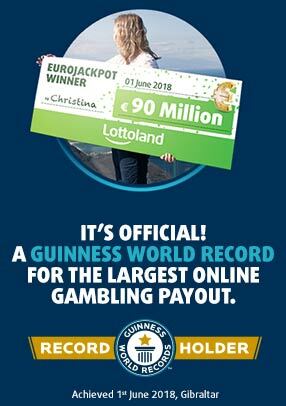 There's also a Heads or Tails ticket where you can double or quadruple your money! Choose from 1-10 numbers for each ticket. You can pick them individually or use a 'quickpicks' button to pick them for you. Choose whether to add on a Heads or Tails ticket – or you can buy a head or tails ticket on its own.